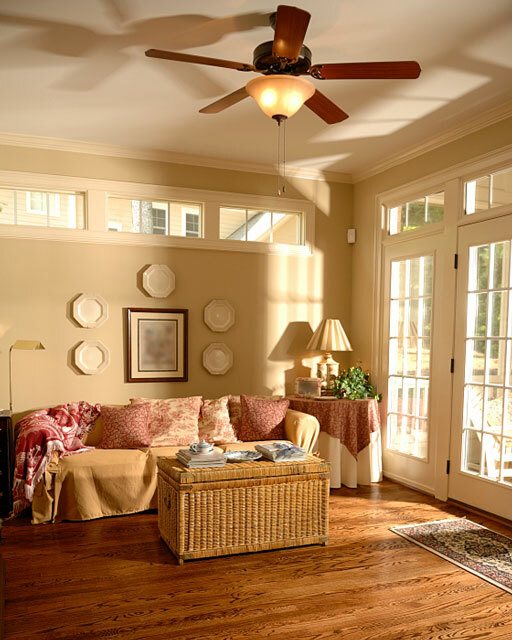 What could be more enjoyable on a sultry Summer afternoon than snoozing on a comfortable couch with a ceiling fan whirling lazily overhead? 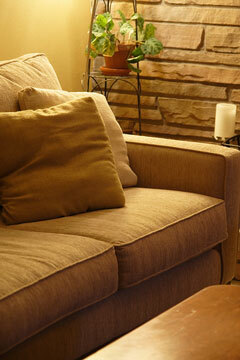 Couches are wide, upholstered seats that are designed for sitting or reclining. Also called sofas or davenports, couches usually have a back and two armrests, and are wide enough to accommodate three or four seated people or one reclining person. A couch is usually the largest piece of furniture in your living room, and it can set the tone for the entire room. So when you set out to buy a couch, make sure that you select the right one for your space. If your space is limited, you may wish to consider a love seat style couch, which is only wide enough to seat two people. How large a couch do I want? Do I need a sleeper sofa for visitors? Do I prefer leather or fabric upholstery? Do I like attached pillows or loose pillows? Do I want a standard sofa or a sectional couch? Do I prefer, and have the space for, a recliner sofa? What color couch would complement my room decor? List your essential requirements and your preferences so you can begin to narrow down your choices. Once you begin shopping and narrow down your couch choices even more, you need to check the quality of the couches you are interested in. Check for comfort – Sit down, lie down, and put your feet up. Sit as you would normally sit on your couch at home. You may feel silly lying down on a couch in a furniture store, but that's better than getting your couch home and realizing it is uncomfortable. 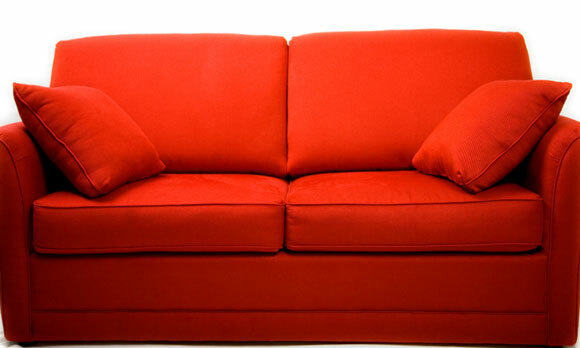 Test the springs – Ask the salesclerk about the inner construction of the couch. If it has webbing or mesh supports instead of springs, it won't be very durable. If it has springs, feel them through the upholstery to see if they are close together and firm. Check the frame – Ensure that the frame is made out of durable hardwood lumber. Soft woods, such as pine, may wobble or warp after several years. To test the strength of the frame, lift one front corner of the sofa six inches off the floor. The other front corner should rise too. If it doesn't, the frame is not rigid enough. You also want a frame whose joints are connected by wood dowels, wooden corner blocks, or metal brackets and screws. Don't buy a couch that is held together only by staples, nails, or glue. 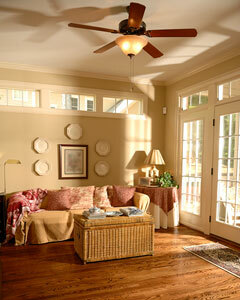 Notice the legs – Look for solid, built-in legs that will be sturdy and long-lasting. Ask about the upholstery fillings – Polyurethane foam and polyester fiber are inexpensive but may not stand up to constant use. High-resilient foam is more expensive, but is also longer lasting. Examine the fabric – You will want a fabric that is durable and will wear well. Natural leathers and cottons can be beautiful, but are also the most difficult to clean. 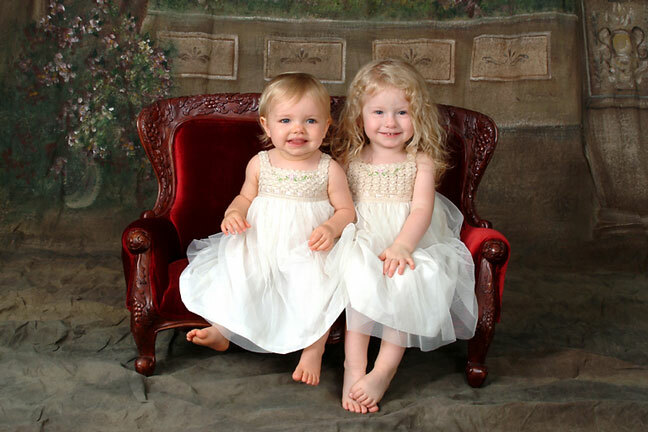 If you have pets or children, you may prefer micro fiber fabrics. If you do choose leather, ask for top-grain leather that is dyed all the way through. Otherwise, scratches will show a different color. After reviewing these comfort and durability guidelines, be sure to choose a couch or sofa that is sized appropriately for you and your family, and blends with your home decorating style. Also, be sure to browse through our couch manufacturer directory to compare a wide selection of couch photos and specifications. By spending a little time examining the quality of your couch before you buy it, you can select a couch that you and your family could enjoy for 10 or 20 years. For more information about buying couches, visit Guide4Home, which discusses several couch style and comfort factors, and Good Housekeeping, which lists five steps for getting good value when buying a couch.